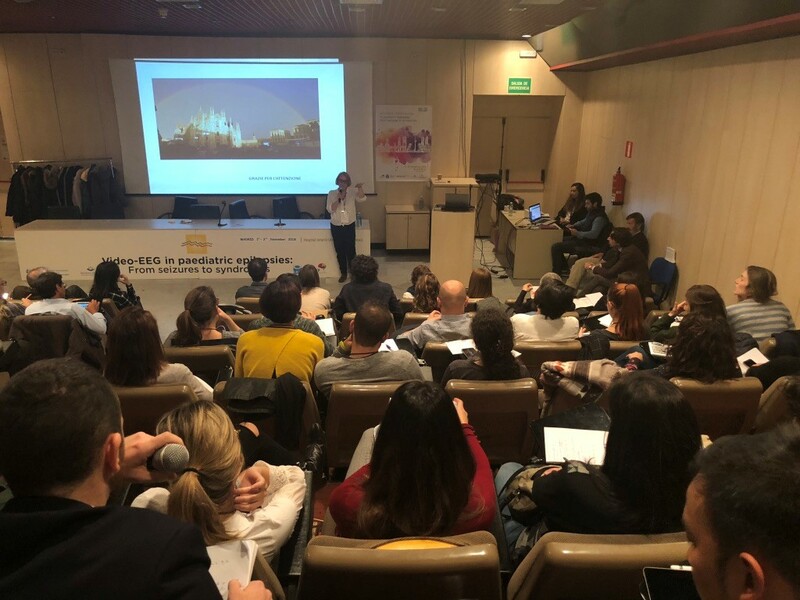 From 1- 3 November 2018 the 3rd "Video-EEG course in paediatric epilepsies: from seizures to syndromes", co-organized by the Epilepsy Monitoring Unit and the Biomedical Research Foundation of Niño Jesús Paediatric University Hospital of Madrid, and the Neuroscience Department of Bambino Gesù Children’s Hospital – IRCCS of Rome, took place in Madrid. The distinguished ambassador of Italy in Spain, Mr. Stefano Saninno, opened the course and reinforced his support of collaborative activities between both centers. The philosophy behind this annual course is a transversal approach to the teaching of Paediatric Epileptology, by dealing equally with clinical and neurophysiological aspects, as well as subsequent clinical management. 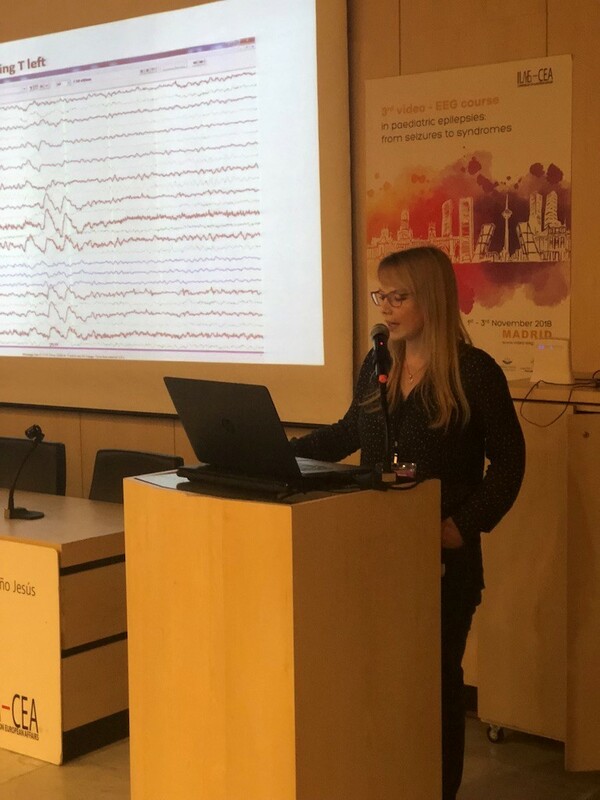 The objectives are both to review the classic descriptions of epileptic syndromes in infancy, childhood and adolescence, and to promote awareness of new advances in this field, while enabling attendees to make optimal use of video-EEG methodology. 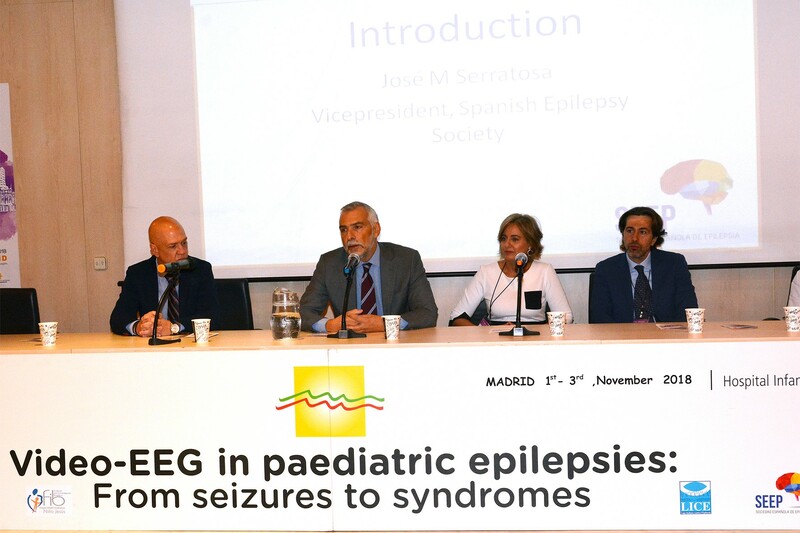 In accordance with these aims, the faculty panel, all of them European, including well-known senior paediatric epileptologists and outstanding young specialists, shared their knowledge and experience with the attendees, by means of lectures, key-note lectures, and interactive case report presentations. 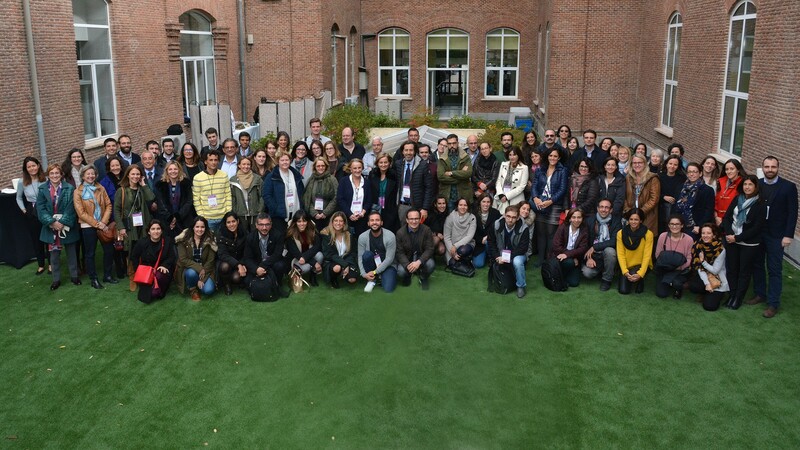 Eighty participants coming from Europe (Spain, Portugal, Italy, Norway, Czech Republic, Germany, Netherlands, Sweden, United Kingdom, Moldova), Israel, South America and Africa, participated in the course. They had diverse professional and academic profiles, such as paediatric neurologists, neurologists, and clinical neurophysiologists, ranging from junior to senior specialists, and working in a wide range of clinical institutions, from local hospitals to prestigious epilepsy centers. Some participants, who received a bursary, had the opportunity to present and discuss their own clinical cases. To allow increased interaction, a dynamic format using an event App was applied. The feed-back from the attendees has been extremely positive, encouraging continuity of future editions of this educational activity. Some of the participants have given a short testimony of their experience. This course is clinically-oriented, targeted to specialists at the second and third level of epilepsy care, and focused on comprehensive aspects of Video-EEG diagnosis of children with epilepsy. Specialists in child neuropsychiatry, paediatric neurology, neurology, clinical neurophysiology and neuropsychology are welcome to apply. 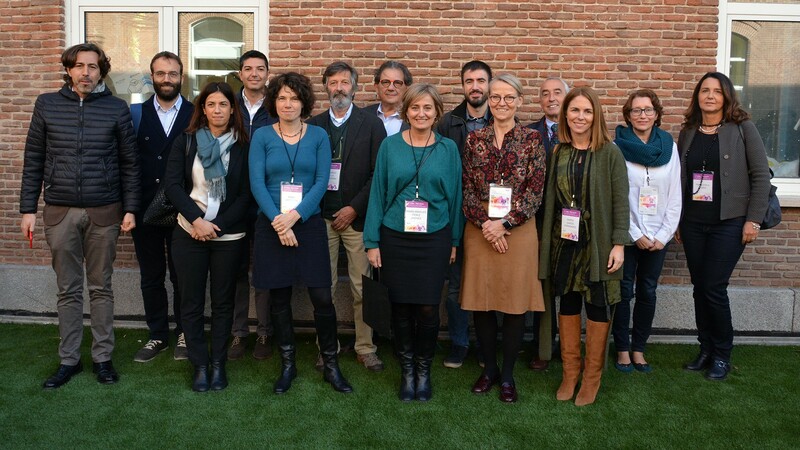 The faculty consists of leading International epileptologists. The faculty members give lectures and conduct interactive case discussions and/or tutorials on relevant aspects of epileptology. Registration fee: 350 € as early registration. It includes access to all the educational activities (lectures, tutorials, case discussions), lunch, and coffee breaks. Bursaries will be applied to a limited number of applicants.